Today we published new versions of all our market reports - that cover the transparent, automotive, microdisplay and flexible OLED markets. 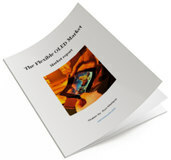 OLED-Info provides comprehensive niche OLED market reports, and our reports cover everything you need to know about the niche market, and can be useful if you want to understand how the OLED industry works and what this technology can provide for your own industry. The reports are now updated to September 2015. 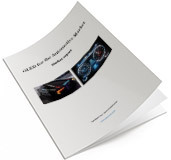 The report package also provides a complete list of OLED display and lighting makers that are involved with the automotive market, with personal contact details. Read more here! 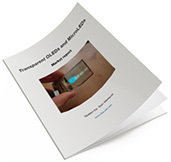 The report package provides a good introduction to the transparent OLED market - present and future. It details both displays and lighting technologies. Read more here! 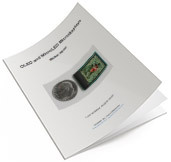 The report package also provides a complete list of OLED microdisplays makers and their current (and future) products, and personal contact details into the leading microdisplays makers. Read more here!